District of Columbia Mayor Muriel Bowser promised Tuesday that the city's long-delayed streetcar line will open. 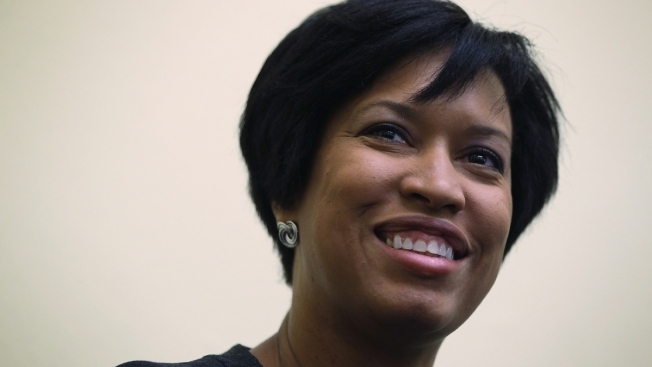 Bowser made the promise in her first State of the District address. Since Bowser took office in January, her transportation chief had suggested the costly streetcar line along H Street NE may never open. Not only will that line open, but Bowser also promised, "Then we will estend the line to downtown Ward 7 so that Council member (Yvette) Alexander's constituents along Benning Road can ride to Union Station and eventually all the way to Georgetown." Bowser also promised in her speech to outfit every city police officer with body cameras within 18 months. And she said she'll work to provide free rides on the Metro subway system for city schoolchildren. Students in city schools can already ride Metro buses for free thanks to legislation Bowser sponsored while on the D.C. Council.